Our list of customers in this market includes food and grain processors, ethanol producers, distillers, dairy, and meat processors, to name a few. 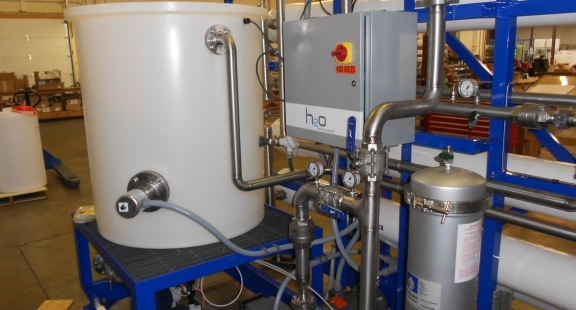 We are able to suit the specific needs of your industry by providing the water quality needed in the food and beverage processing steps or by treating the waster effluent resulting from it. The full spectrum of our available technologies can be used depending on your requirements. Your unique problem requires a unique solution based on footprint, water quality, membrane replacement considerations, and operational constraints. The solution comes from a thoughtful assembly of individual unit process operations to achieve your end goals. 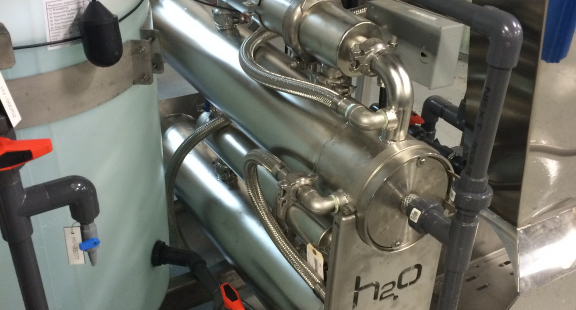 Below are the most common technologies H2O Innovation relies on in the Food & Beverage market. 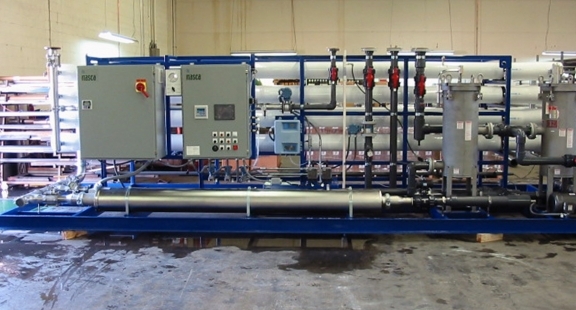 Nanofiltration and reverse osmosis are used to treat brackish water and remove salt contaminants from the source water. 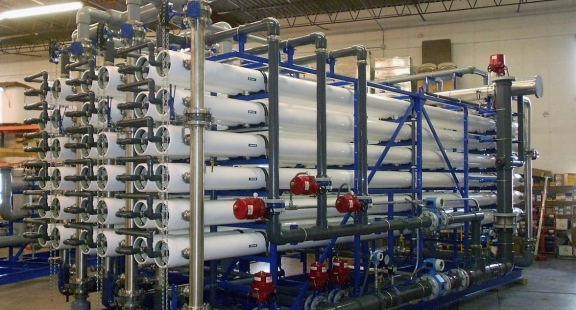 Ultrafiltration and microfiltration are used to remove colloidal matter, reduced metals, and color when associated the appropriate pretreatment. In most cases, they offer the ideal pretreatment to reverse osmosis. Multimedia and greensand filters can be used as stand-alone systems to primarily remove particulate, iron, and manganese. They can also be used as part of the pretreatment chain in front of reverse osmosis. Ultraviolet is used for disinfection and can be added at different steps of the process to increase the bacteria removal credits. Clearlogx® can be added to any of our system and used to precisely and continuously control the feed of specialty chemicals in order to improve overall treatment process efficiency. Ready to see how H2O Innovation can help you ?